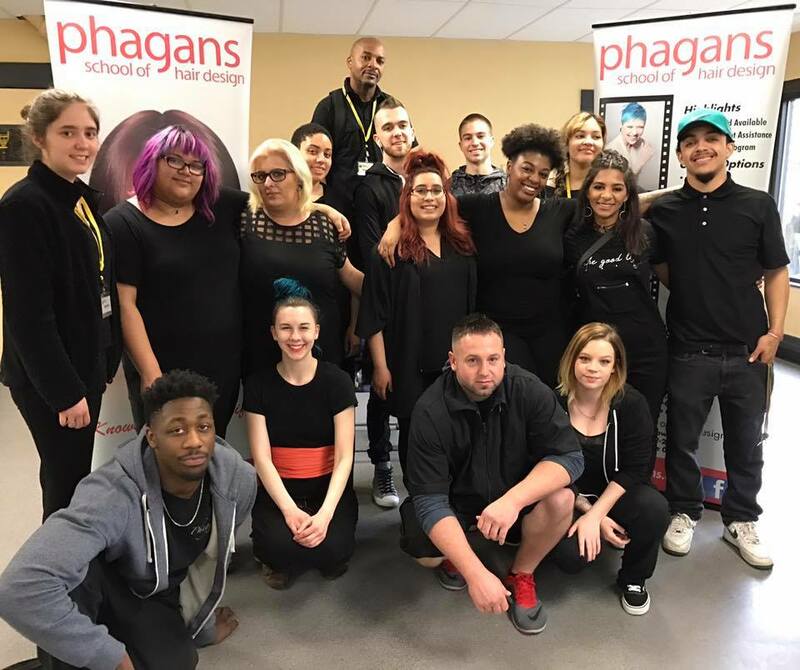 The personal style consultants at Phagans School of Hair Design are trained to work with you to bring out your best. 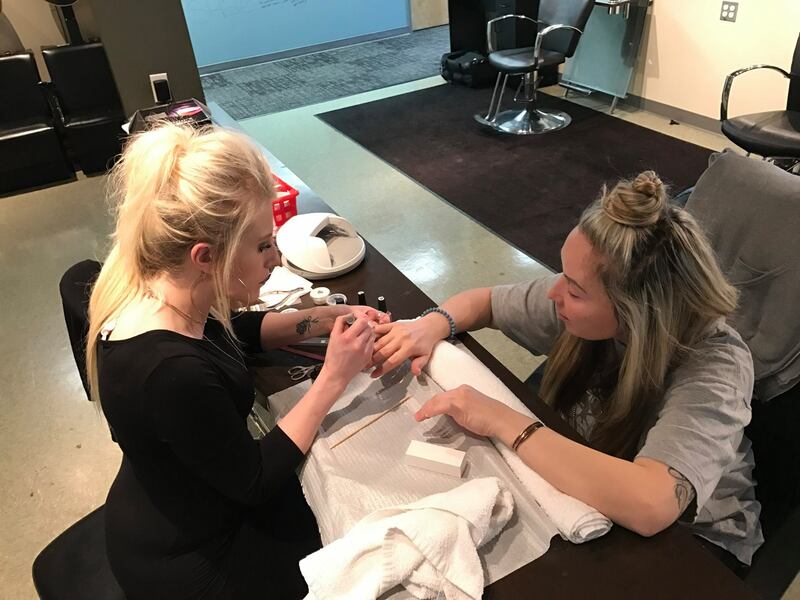 Schedule a manicure or pedicure today and enjoy a little pampering and a healthy dose of self-expression. Pamper your skin and retain your healthy glow with skin care spa-treatments at Phagans. Sometimes you want The Works! 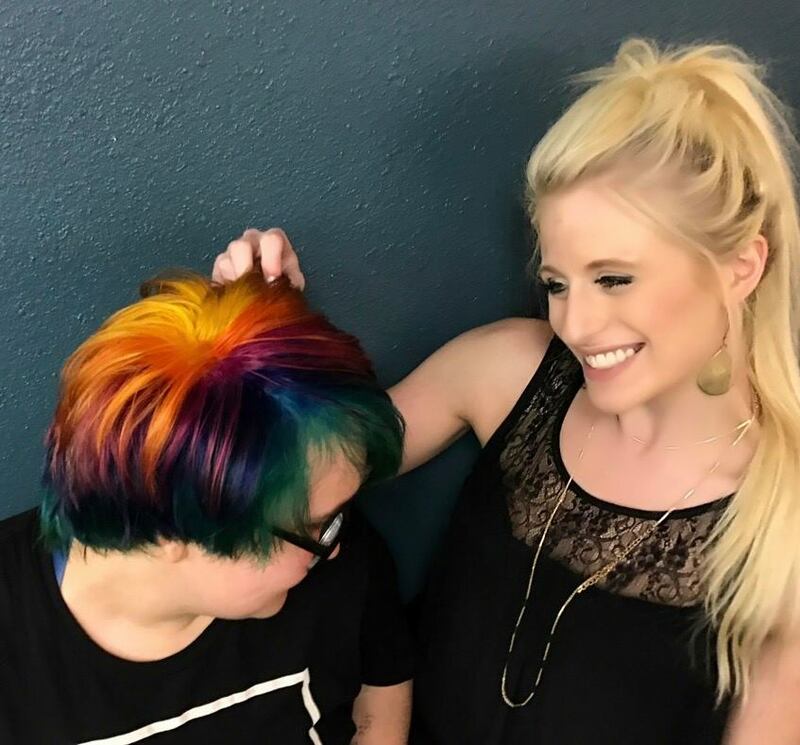 That’s why we’ve combined some of our most popular salon services into Phagans Packages.